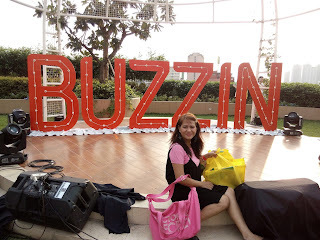 0ne or two weeks before the blogapalooza they ask question why you want to go to Blogapalooza ? 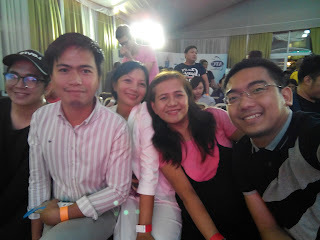 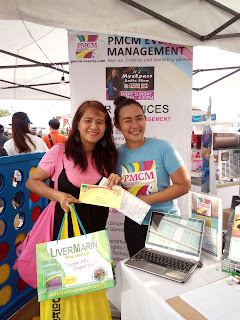 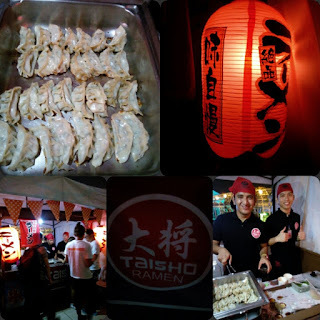 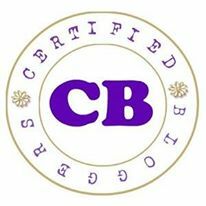 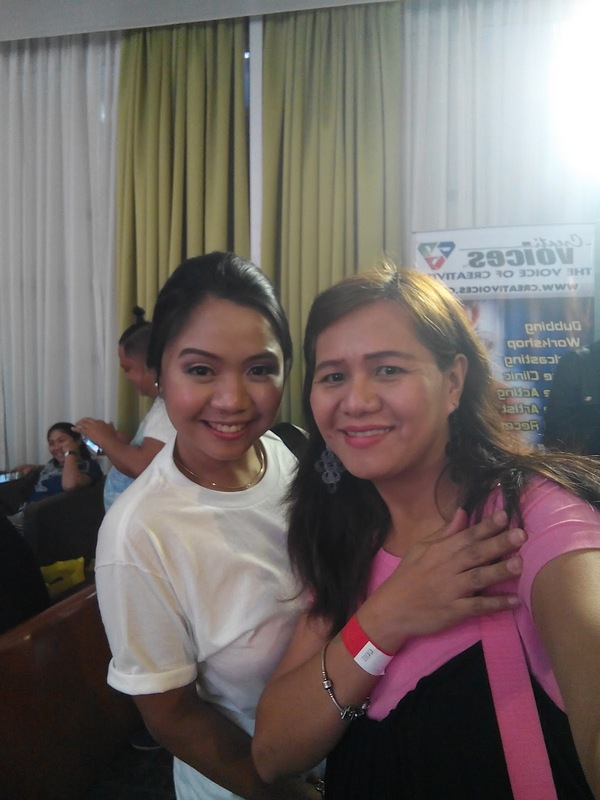 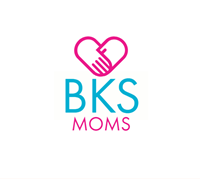 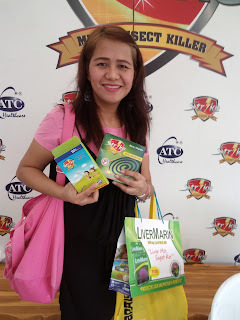 every answer i make i talagang pinanindign ko , to meet the Blogapalooza family , mingle and interact with my fellow bloggers , know about new product to come out sa market ganon. i won also a ticket of Star Wars from PMCM management, screening will be on December 15, 2016 thanks maagang pamasko to PMCM event management. 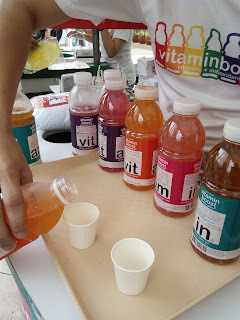 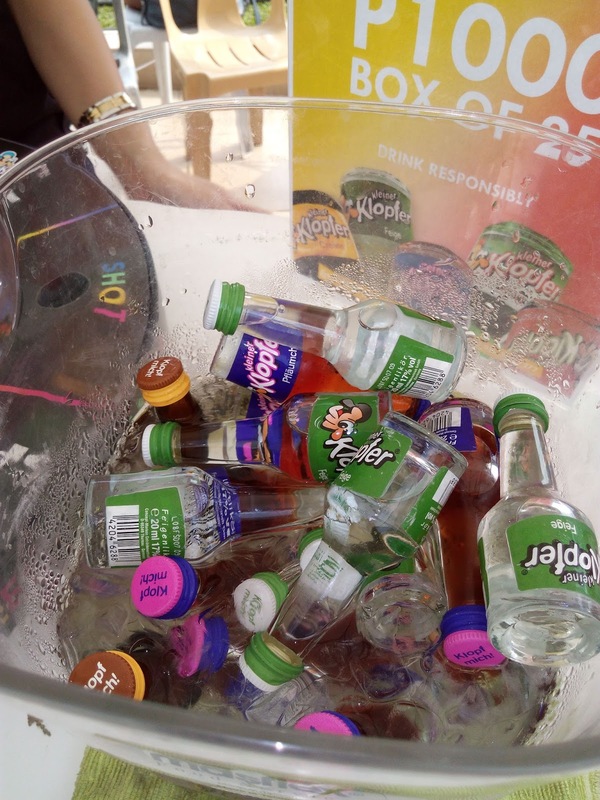 Vitamins Boost energy help me to hydrate during the event kahit di ako nanalo ng unan nila . 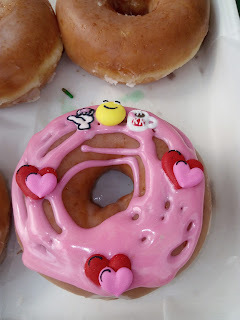 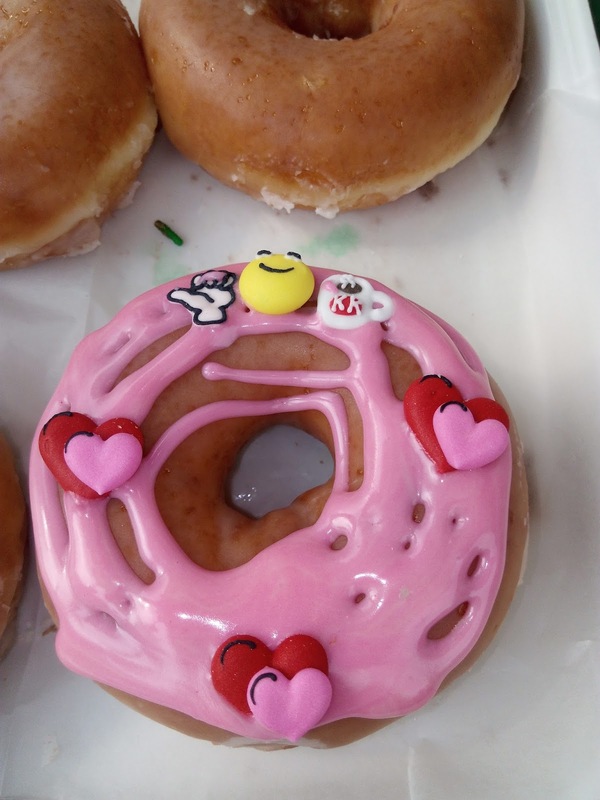 i designed my own krispy kreme doughnut akong ako pink kung pink 3 hearts me,manny and mady, the family that eat 1 doughnut bitin. 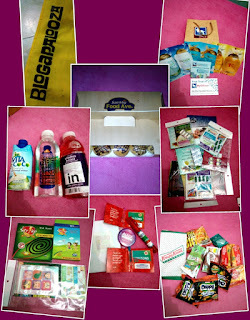 night before the blogapalooza super excited ako when i saw it in blogapalooza fb group na darating yung mga bloggers from different regions and provinces grabe baluarte to baluarte ang peg pero hindi ksi #blogapalooza #unitedph kaya naman todo papicture ako with my fellow Pangasenense bloggers sa event. 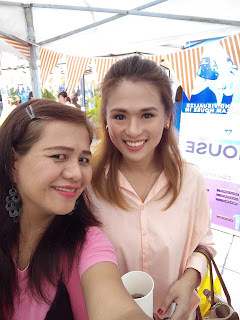 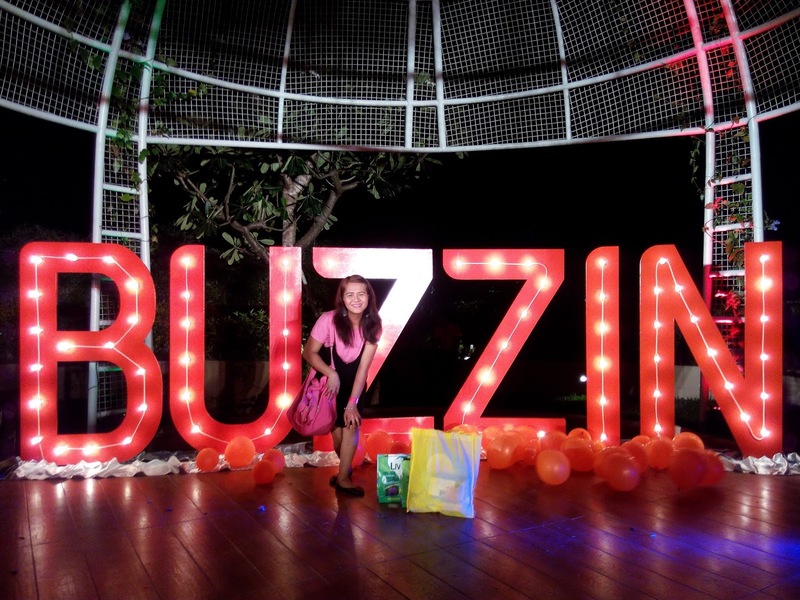 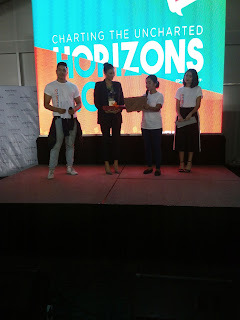 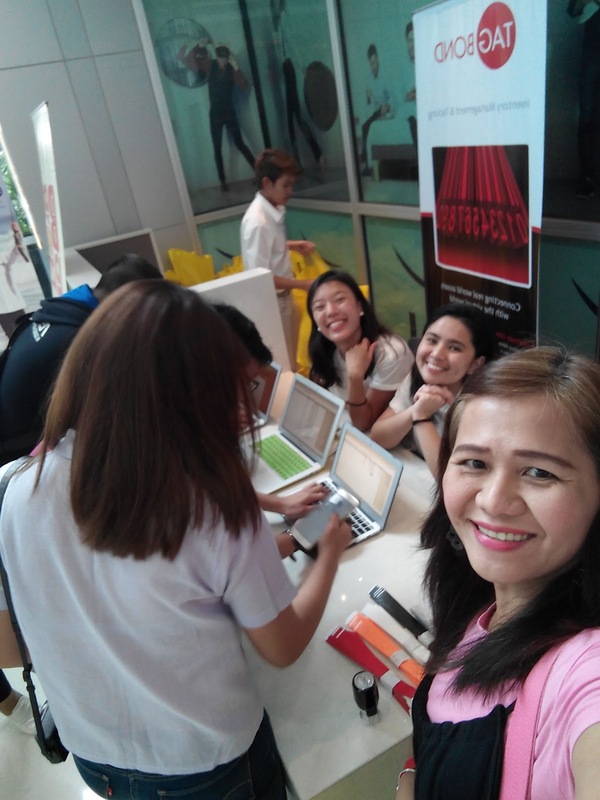 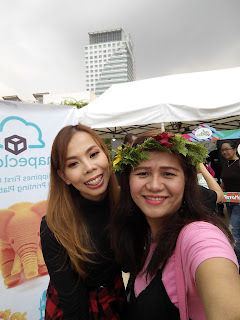 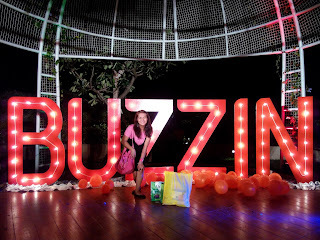 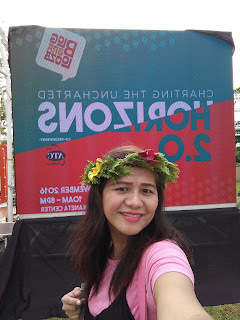 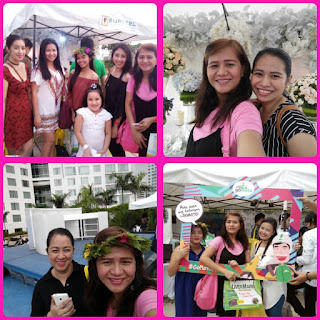 that day sobrang daming event kaya yung mga bloggers di magkanda ugaga takbo ng BGC , MOA, MAKATI, RIZAL me i prepared to stay nalang at blogapalooza and wait for the revelation of blogapalooza , revelation is about the Buzzin a new flatform to connect bloggers brand and influencers. 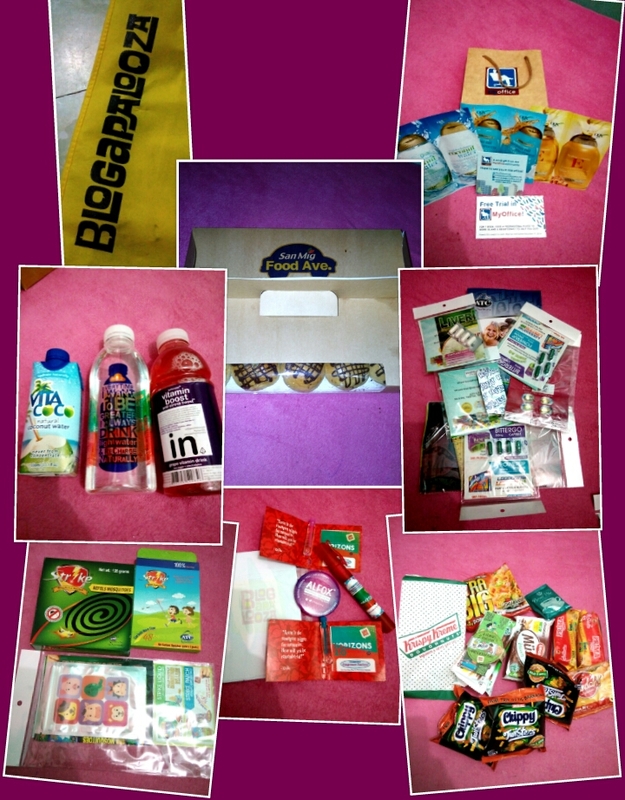 i stay til closing kaya talaga naman i go home bigat ng loot bag ko sa dami ng contest na sinalihan ko.